We're holding an information evening in London on Tuesday 7 May 2019 from 5.00pm - 7.00pm where you'll have the opportunity to meet our staff, find out more about the course and participate in a taster session. Find out more and book a place. David graduated with a degree in zoology and comparative physiology, and went on to complete a neurophysiology PhD. After working as a laboratory scientist for several years he discovered a passion for teaching and became a physiology lecturer, teaching medical and biomedical science students. 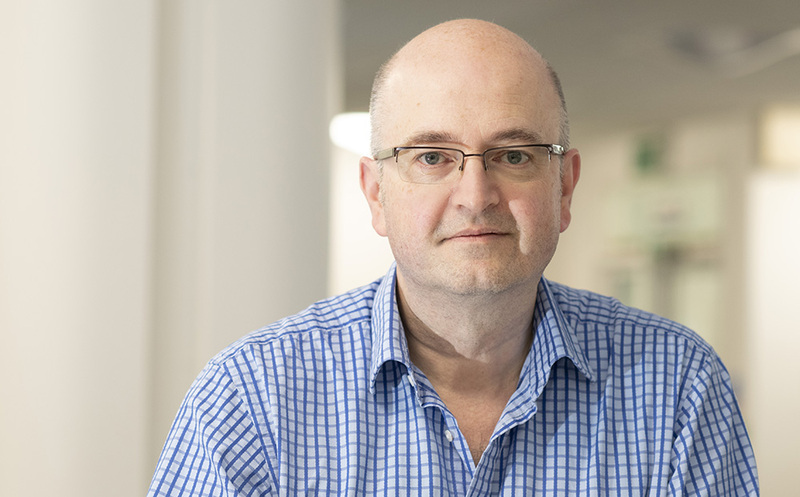 At Warwick Medical School, David has had a number of education leadership roles including for technology enhanced learning, and has supervised many undergraduate and postgraduate research projects in health sciences and medical education. He has developed several teaching and training courses at undergraduate and postgraduate level, and has taught extensively in Malawi and Tanzania. As Course Director for the BSc Health and Medical Sciences, David brings a wealth of experience of teaching and scholarship across health and medical sciences. Leda completed her PhD in the field of epigenetics and cancer. Prior to that, she achieved a Master’s degree in Toxicology and a Bachelor’s degree in Microbiology. She has worked in multiple international research institutes and set up her independent research group in the field of epigenetics and ageing at the University of Birmingham prior to joining the University of Warwick. At Warwick Medical School, Leda is actively working towards personalising the learning and education experience and to transfer the multidisciplinary and international nature of research to teaching and learning. She is involved in the design of innovative interdisciplinary curricula and assessments, and contributes to several research and education groups. As the Medical Science theme lead, Leda brings substantial experience of research, project supervision and teaching across the biomedical and medical sciences. Hollie holds a first degree in sports injury and exercise rehabilitation. Her PhD considered the field of paediatric sports injury prevention, which Hollie completed while working clinically in Rugby Union. Hollie’s extensive teaching experience includes human anatomy, musculoskeletal injuries, therapeutic modalities and fitness and injury prevention, as well as supervising student projects from undergraduate to doctoral level. 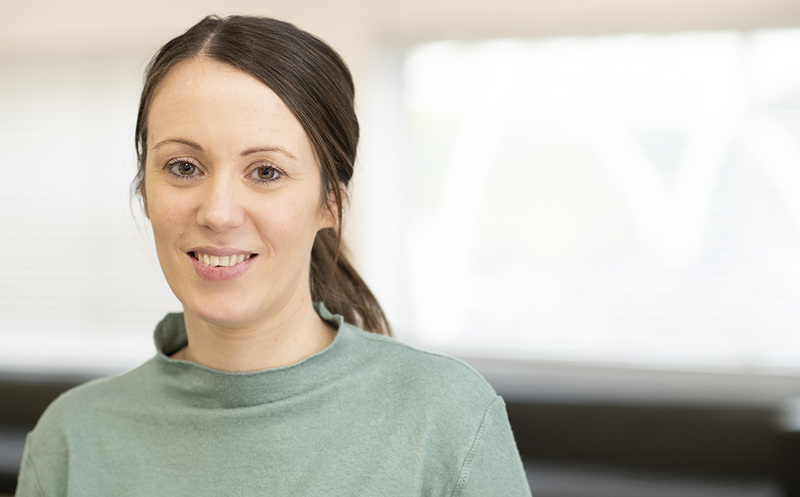 At Warwick Medical School Hollie has been able to extend her interest and expertise in innovative curriculum design and skills for employment. Hollie is also interested in cohesive and novel forms of assessment and feedback. Hollie is a contributor to several WMS and institutional working groups. 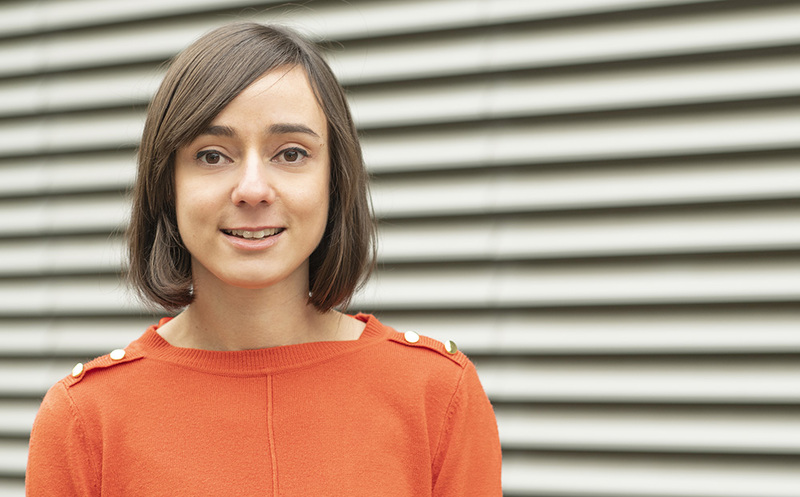 As Health Science theme lead Hollie curates topics such as health promotion, public health and patient interactions.